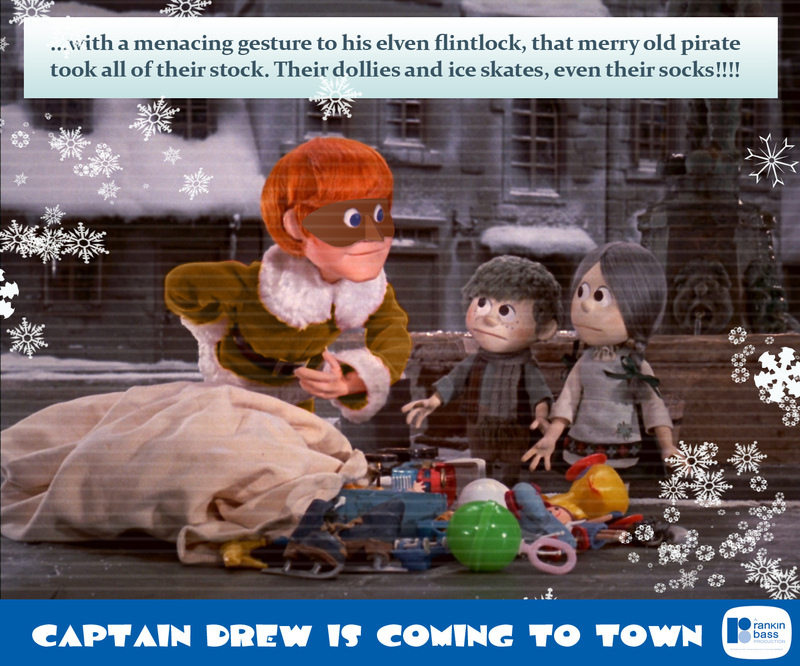 Captain Drew is Coming to Town! 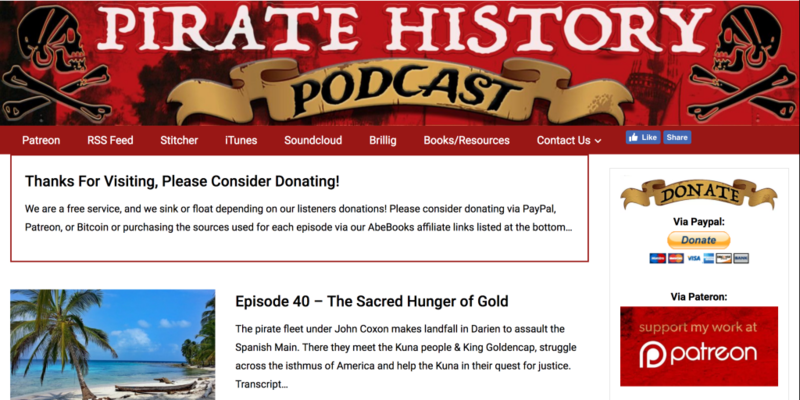 Posted in: Pirate News. 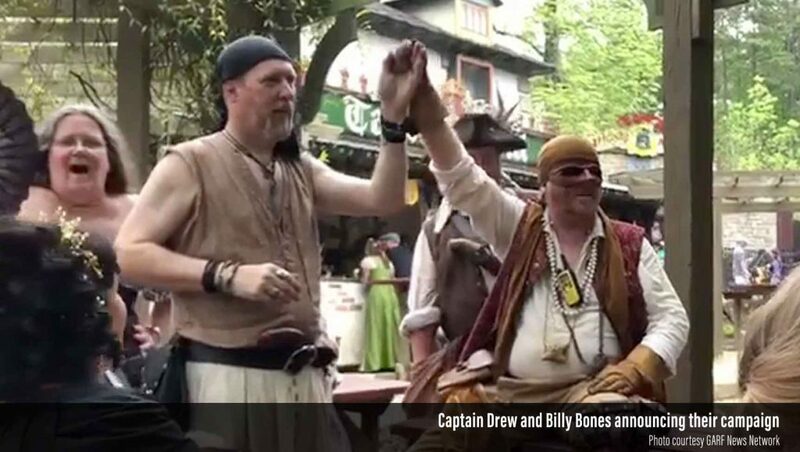 Comments Off on Captain Drew is Coming to Town! 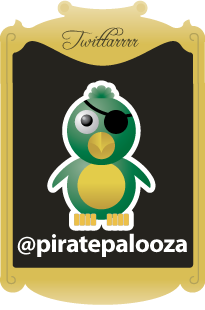 So pleased was I over the success of last week’s 8th Annual PiratePalooza™ Pubcrawl and Pubsing that I’m skipping my traditional unplanned press conference a few months before the event and am instead giving you an entire year to plan for the invasion of Decatarrrr on the 21st of Septembarrrr, 2013. 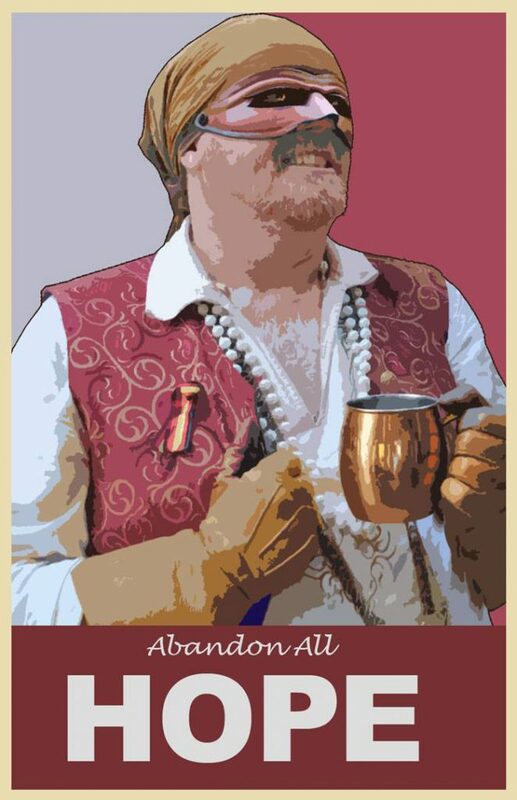 Carve that date into your wooden leg, Jim m’lad, as you won’t want to miss this jolly good time. 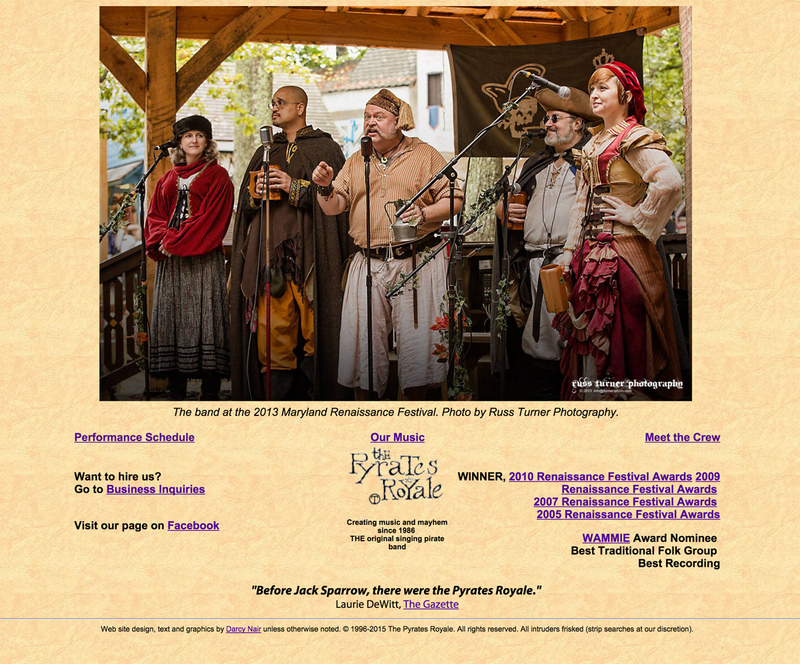 If you did somehow miss this year’s PiratePalooza™ (the original and official) take a gawp at more than 375 pirate-filled engravings of our sack of the sea port of Decatur ‘pon the Ponce – and if you values your hide you’ll be sure to join our Facebook page and read the Captain’s (b)Log leading up to the event! 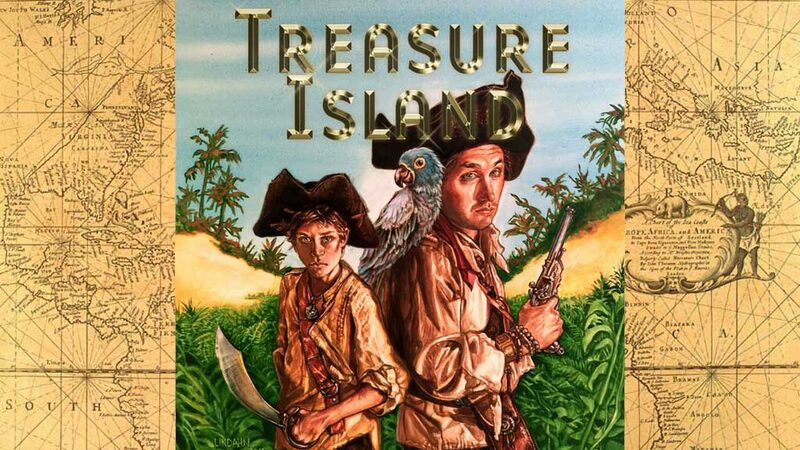 Now go and mend some sails or something. 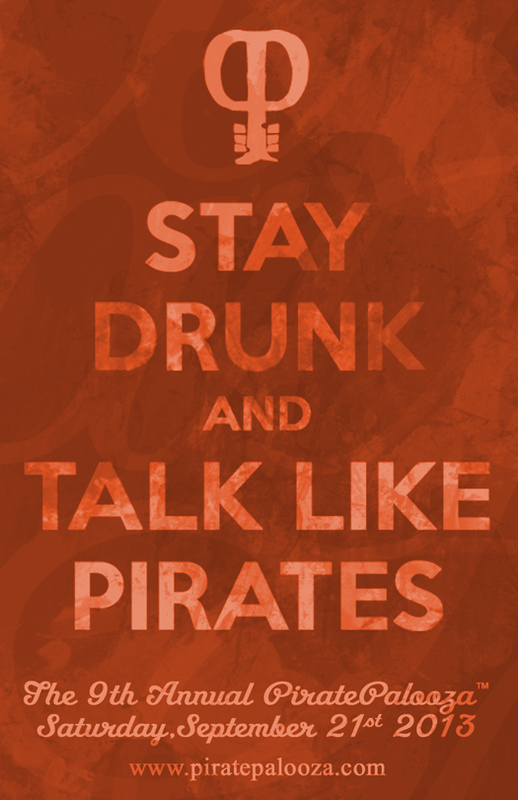 And by all means, spread the word. 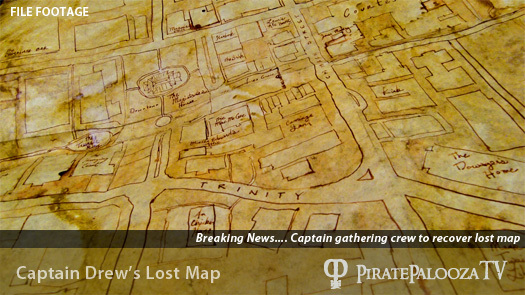 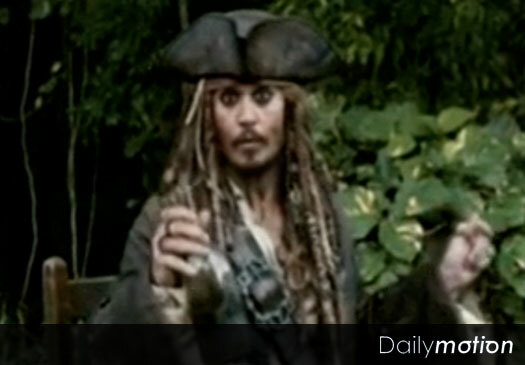 In what may be the pirate news story of the week, Captain Drew, famed space pirate and inventor of the rPlank™ has announced his intentions to find a “very valuable treasure map” that he claims was lost during his last laundry day. 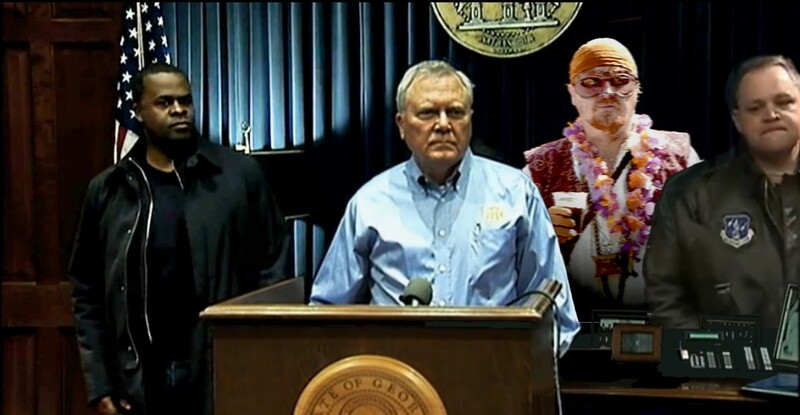 “Yes, Brian, I am very concerned and hope to find this map very quickly as it shows where I have hidden all my treasure,” said the Captain to our reporter Brie Nicholls, who attended the Captain’s hastily called announcement in a popular doughnut shop along Ponce De Leon Street in Atlanta late Saturday morning.